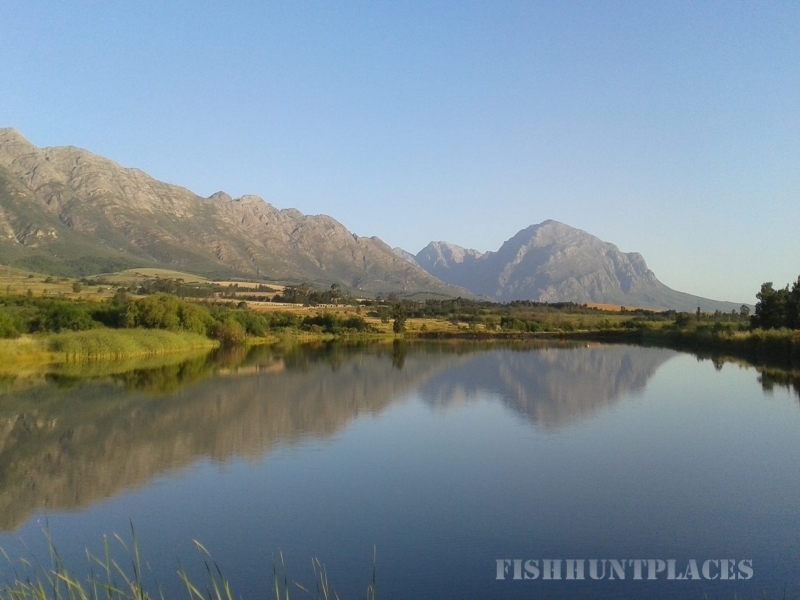 Wild Olive Farm is situated within ten minutes drive from historical Tulbagh, with its numerous wine and olive estates, art galleries, museums, coffee shops and restaurants.Tulbagh also boasts more historical monuments in one street than in any other in South Africa. 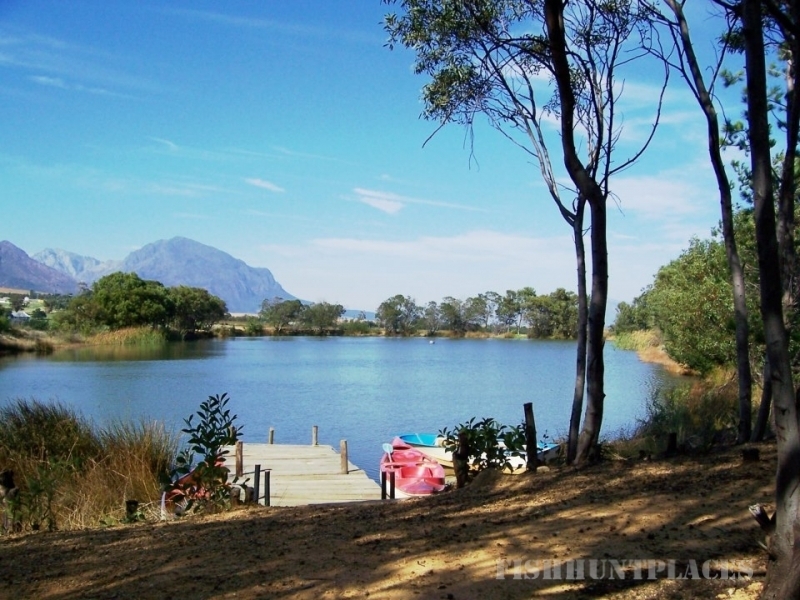 Guest can spend their time just relaxing and enjoying the beautiful scenery and tranquility on the farm or they are welcome dam swim or fish in any of our three dams. 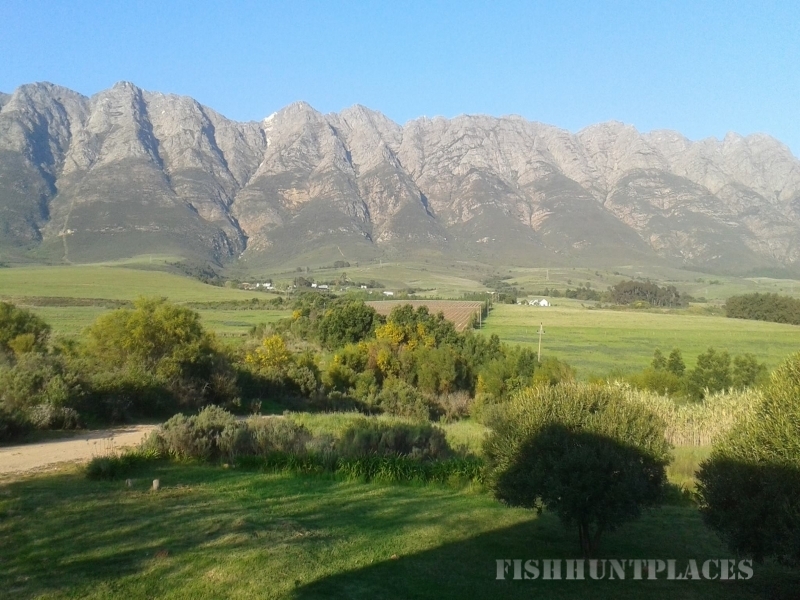 To date we have recorded approximately seventy species of birds although we’re told by the experts that up to 200 species are likely to be spotted in this area of the Western Cape.